2017 was tormented by a strong wave of many malware attacks, including the ghosts of previous years’ breaches which were made public. From WannaCry to KRACK, and from Equifax to UIDAI to Uber, all the incidents alarmed cybersecurity experts to prepare for 2018. 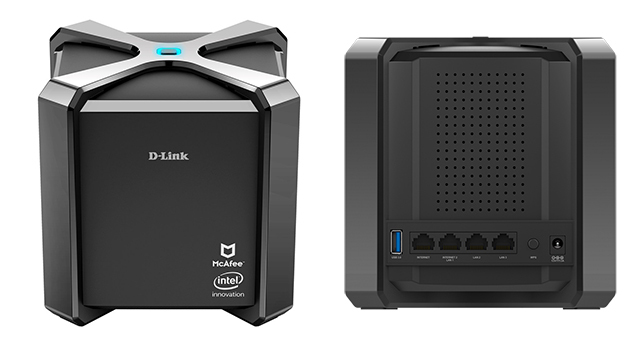 Networking company D-Link seems to have taken note as the company created a unique wireless router in partnership with Intel and McAfee that can protect all connected smart devices from online attacks. D-Link AC2600 is capable of automatically patching security issues on the connected smart devices with the help of McAfee Secure Home Platform. The router establishes a robust Wi-Fi network with the help of Intel Home Wi-Fi WAV500 chipset, allowing support for up to 128 connected home devices simultaneously with the help of MU-MIMO (Multi-user MIMO) technology. The D-Link router is designed while keeping owners of smart homes in the mind and the company cites the skyrocketing growth of connected devices as their number is expected to reach 20 billion by 2020 as per Gartner. The company claims this to be the optimal choice for anyone looking to lay out a sophisticated network of smart devices without having to give up on privacy or security. The deserving candidate for most of the credit here is McAfee’s Global Threat Intelligence feature which uses cloud-based machine learning to identify, prevent, and eliminate threats. It can instantly block the latest malicious software and can be programmed to control or block kids’ access to certain content. 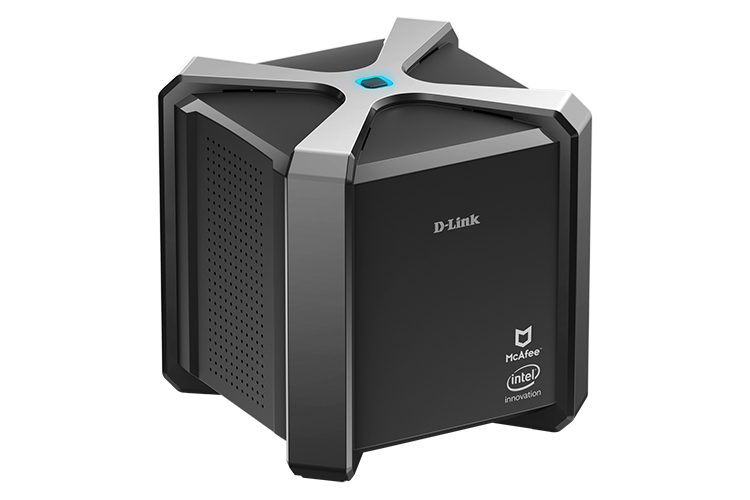 The D-Link router will be available in the second quarter of 2018 and is currently being displayed at Intel’s and D-Link’s booths at CES 2018. The device is yet to receive a price tag but, looking at the monumental responsibility it has on its shoulders, we expect it to cost security enthusiasts a pretty penny. Meanwhile, the Wi-Fi Alliance has introduced WPA3 to add better security features as compared to WPA2 which allowed KRACK vulnerability to batter many devices. The new protocol allows user-side encryption in open Wi-Fi networks and better management for devices without screens, and the first device with WPA3 is likely to ship this year.